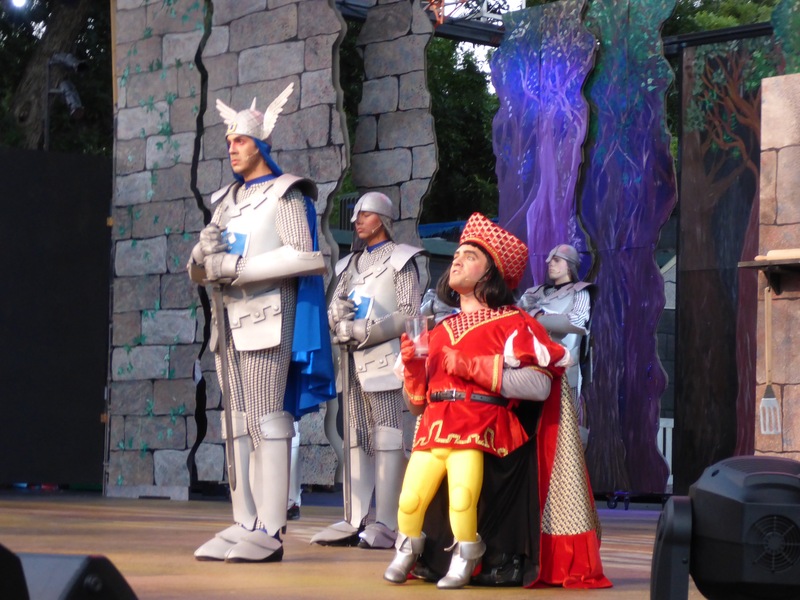 Beware Ogre! 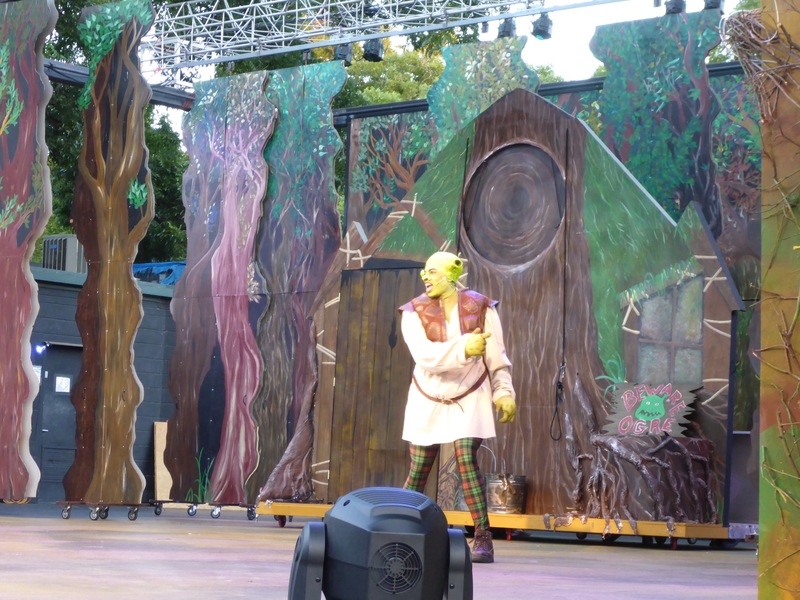 Yes a very fun loving and entertaining Ogre! 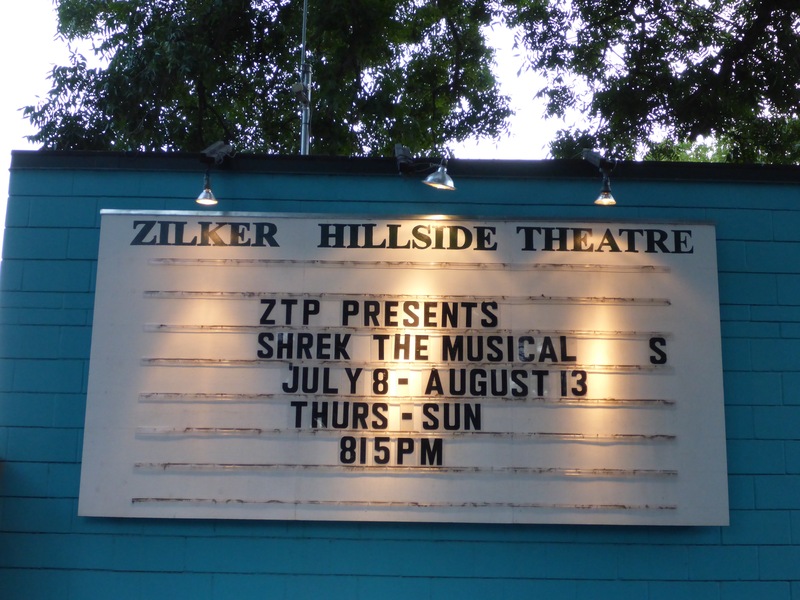 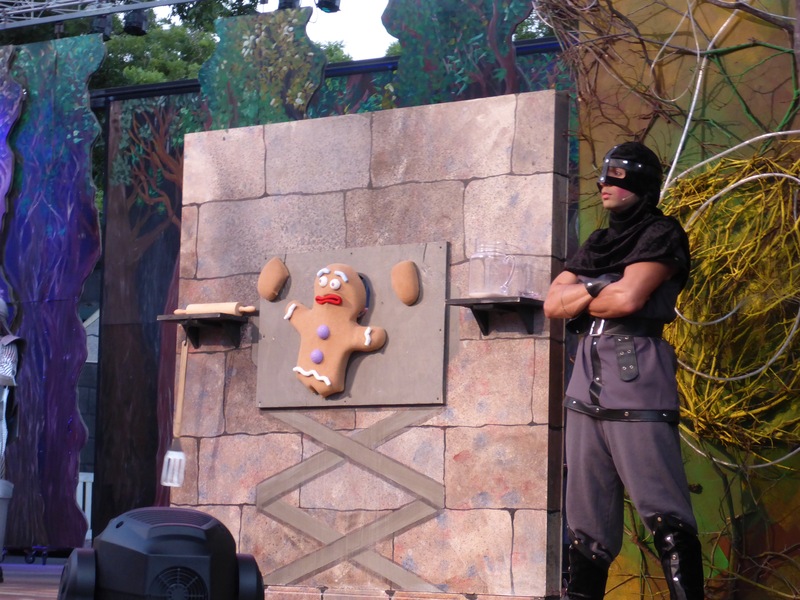 Shrek the Musical is the production this year at the Zilker Hillside Theater in Austin. 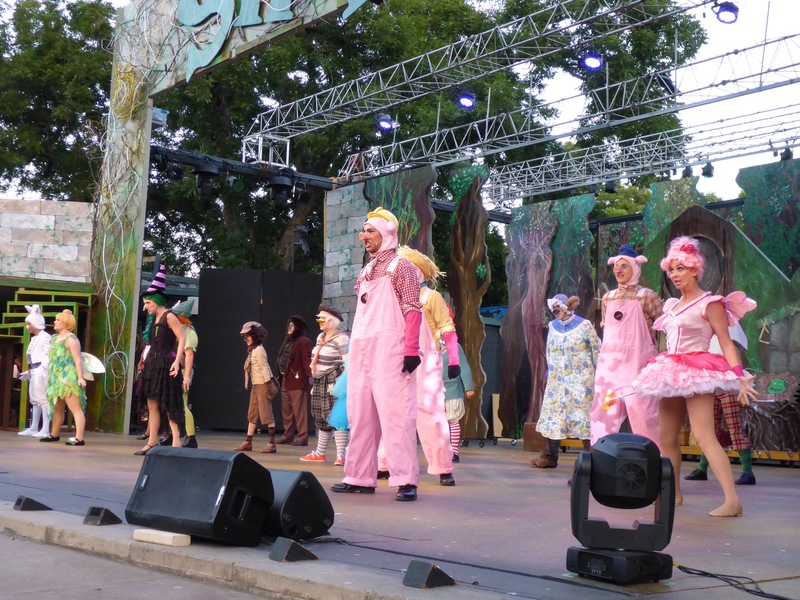 Go and check out the characters if you find yourself in the area through August 13th. 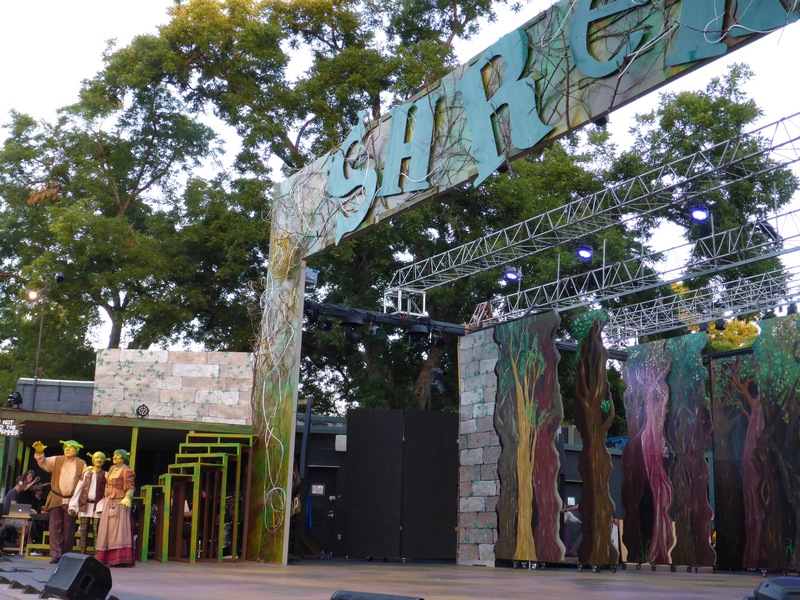 This entry was posted in Fun and tagged Austin, Fun, Musical, Park, Photography, Shrek, Shrek the Musical, Texas, Theater, Zilker Hillside Theater, Zilker Park.